Highgate, also known as the Providence-Pods 123A & 123B subdivision, is one of Providence most desirable communities. This gated community is located in the 89166 zip code just east of Knickerbocker Park. 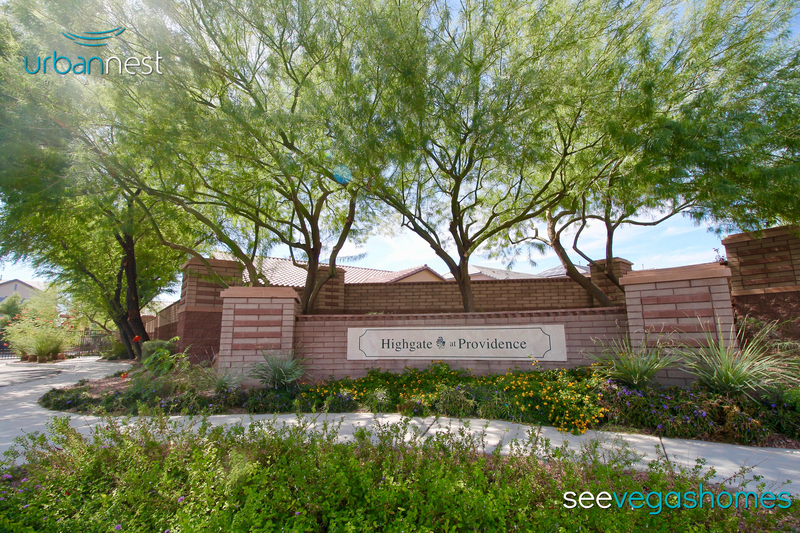 Included below are homes for sale in Highgate at Providence. 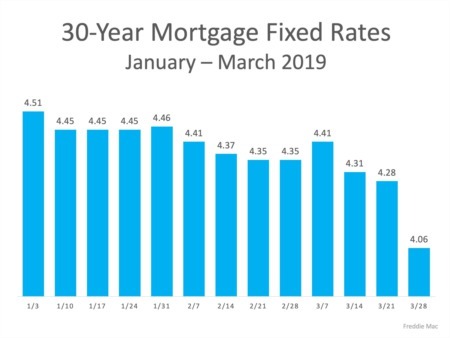 If you would like more information on any of these Providence real estate listings currently on the market, just click the "Request More Information" button when viewing the details of that property. As a real estate agent who has represented both Sellers and Buyers in Providence, I am happy to be your Providence resource, well as provide you with any information on the Providence community, past sales history, dates and prices of homes recently sold nearby, and more. Built in 2013, this Las Vegas one-story offers an in-ground pool, granite kitchen countertops, a den, and a two-car garage. Gated security is part of the Highgate at Providence HOA. Wow! Truly a Beautiful, Like New Home in Gated Providence! This home sits on a Large Lot on a Cul-De-Sac and has multiple Upgrades such as Granite Counter tops, Stainless Steel Appliances, and more!